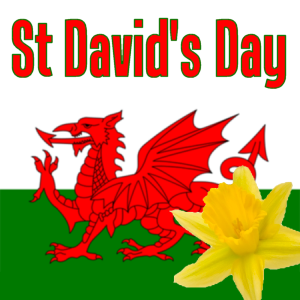 This Wednesday is St David’s day. The patron St of Wales. And to celebrate this Ty Hapus day nursery will be Cooking Welsh Cakes. Yummy. There will also be a professional photographer on hand to take photographs of your best Welsh Costumes.